The PKI 5325 has been developed as a platform for underwater applications. Combined with a submersible mini monocular night vision viewer of 2nd or 3rd generation and a tactical illuminator, this device offers the best choice for any underwater purpose. It also allows fixation of an ACD (Advanced Combat Display), giving the user a remote viewing display that works underwater. 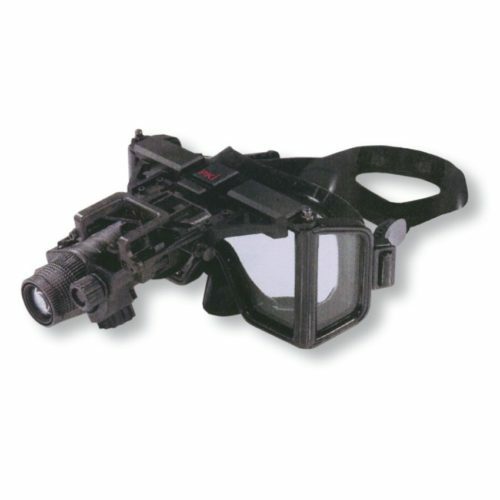 The ACD can be used with a large variety of systems, such as thermal sights, night vision devices or remote cameras.